According to data from the National Highway Traffic Safety Administration (NHTSA), about 40 percent of car accidents in the United States occur at intersections. As with any other collision, these auto accidents can cause extensive physical, emotional, and financial damages. Attorney Chris Olsen has handled cases involving auto accidents at intersections. 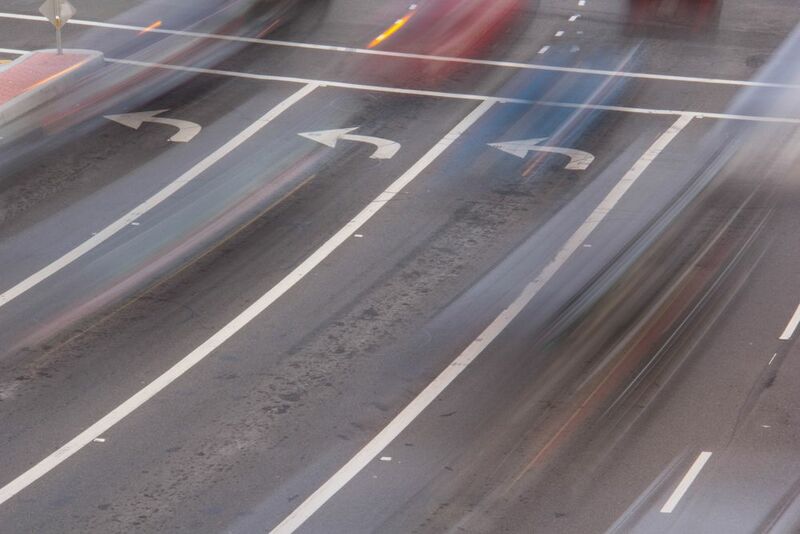 Contact our San Diego, CA practice if you have injured in a collision at an intersection. With so many accidents taking place at intersections, it is important to consider the causes of these types of collisions. The NHTSA conducted a study to examine the most common causes of accidents and found that 96 percent of intersection accidents are the result of driver error. Basic neglect: The most common cause of intersection accidents is basic neglect or failure to properly evaluate the intersection. Intersections involve the crossing of at least two roads, most of which have two or more lanes of traffic. Since drivers have the ability to turn, go straight, or U-turn at an intersection, it is important that drivers be aware of their own options, as well as the actions of other drivers in the intersection. Misjudgment: Misjudgment is another common cause of intersection accidents. Many drivers either wrongly predict the actions of other drivers, the speed of other vehicles, or the distance that exists between their own car and oncoming traffic. Since intersection accidents can be so damaging, it is always best for drivers to err on the side of caution. Obstructed views: It can be difficult to see clearly at an intersection, especially if your vehicle has a blind spot. Unfortunately, many drivers proceed with maneuvers even though they can’t properly see the entire intersection. Illegal maneuvers: Intersections are regulated by some type of traffic sign or signal. However, many drivers either purposefully or mistakenly ignore these signs and make dangerous maneuvers. This accounts for about 7 percent of intersection accidents. Distracted driving: General distracted driving rounds out the most common causes of intersection accidents. This includes drivers who are texting, talking on their phone, eating, or engaged in other activities that draw their attention away from driving. Because intersections are likely to have stop lights or traffic signals, most car accidents that take place in or near intersections do not involve excessive speeds. Still, these accidents can be extremely damaging. The most common type of accident to take place at an intersection is a side impact collision. Since cars often do not have as much protection on their sides, a side impact accident can result in serious injuries, such as broken bones or neck and spine injuries. Along with physical injuries, victims of intersection accidents may suffer financially due to time away from work and medical bills. If you have been injured in an intersection accident, you may be due financial compensation for a full range of damages, including lost wages, medical expenses, and pain and suffering. To learn more about your legal rights, schedule a consultation with attorney Chris Olsen by calling (619) 550-9352. We look forward to hearing from you.